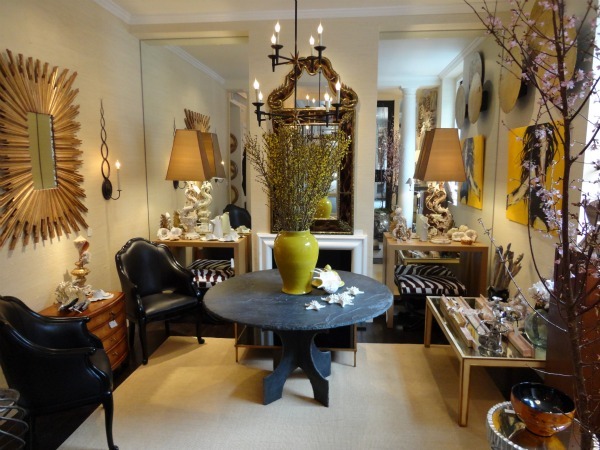 If you haven’t stopped in this fabulous interior design store, then put it on your bucket list. 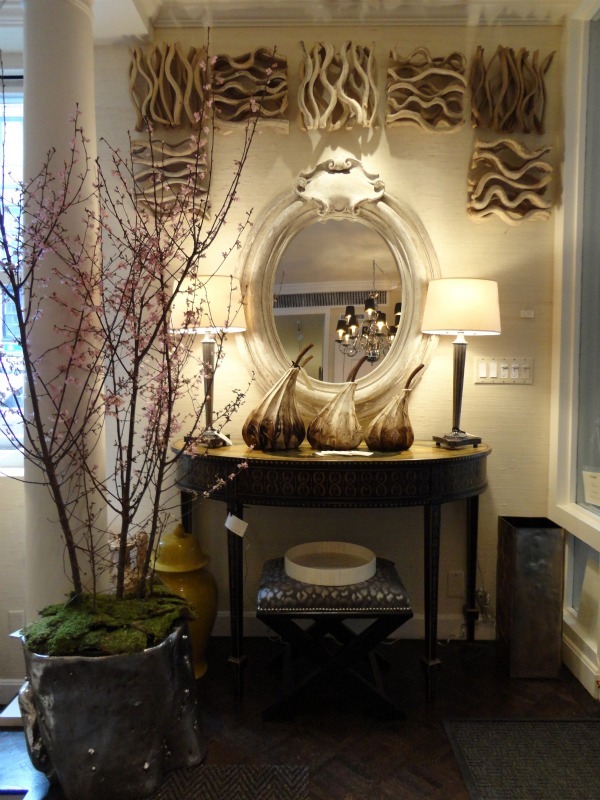 Located right off of the cobblestones on Charles Street in Beacon Hill, is Cynthia Driscoll Interiors. 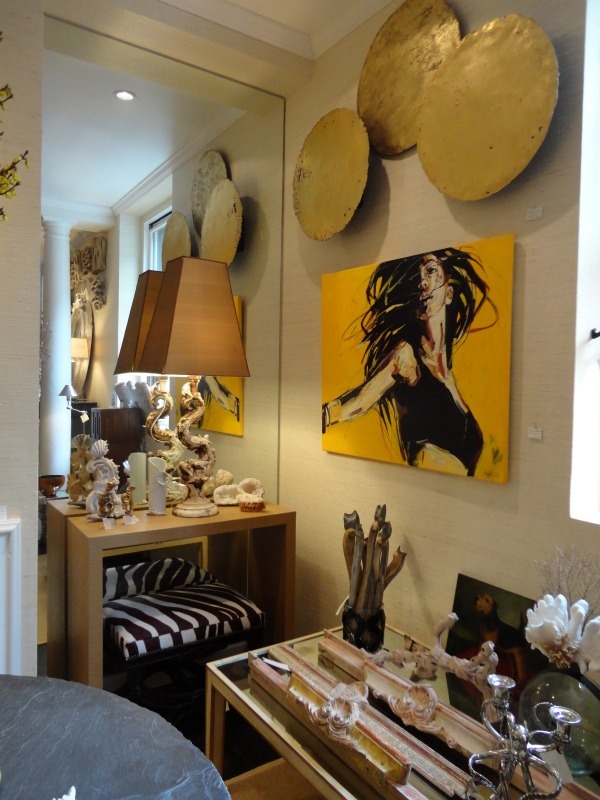 Cynthia has eclectic taste inspired from all of her travels across the globe. If you are looking for some great conversation pieces or to take your decor to the next level then this is the place for you. Here are some pics of the store as well as some of her design work. 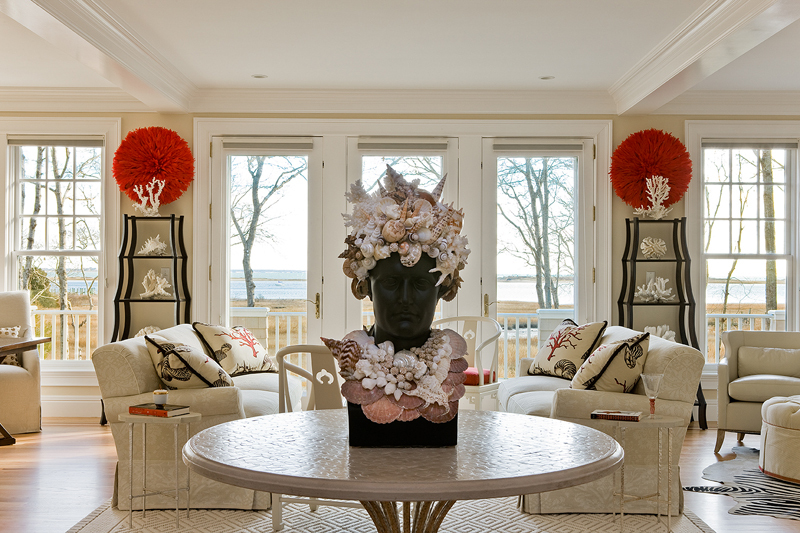 She has been featured in New England Homes and Boston Magazine to name a few and she also happens to be my mum! Stop in and say hello! Enjoy! ← Did you have a wild weekend?